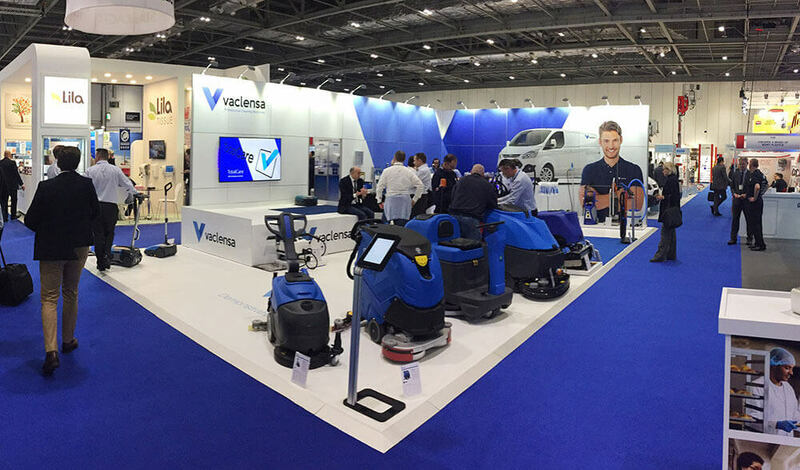 One of our regular clients Vaclensa recently attended the Cleaning Show in London exhibiting their products and promoting their services, this obviously required the input and expertise of the team here to support them with their design and promotional requirements. 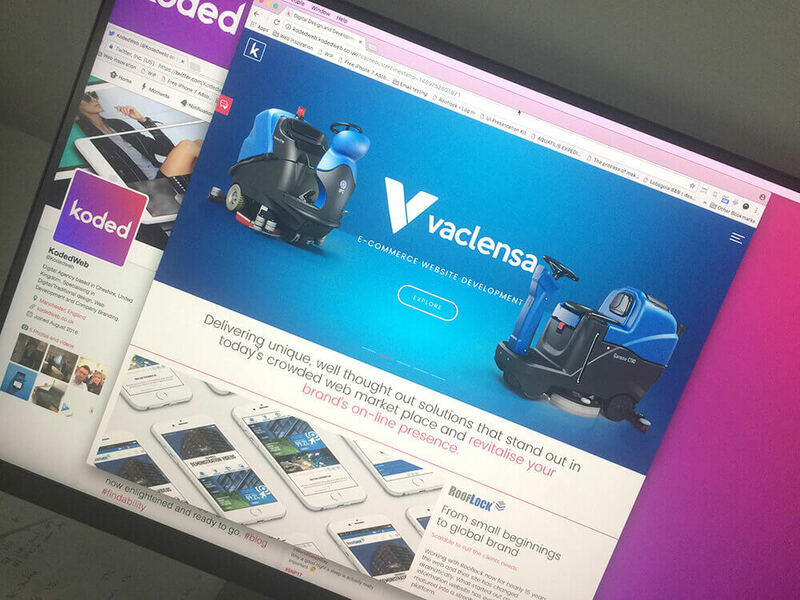 Following their recent acquisition by parent company IPC, the team here at Koded have been frantically working to rebrand the look and feel of all the marketing material Vaclensa use. 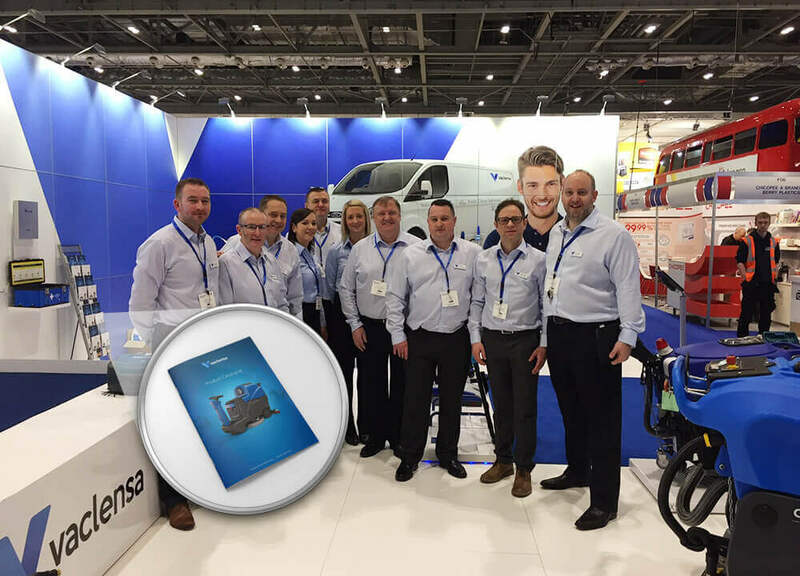 We are very pleased with the results and have had some fab pics back from the team showing the stand, brochures, iPad app and video we produced for the show. 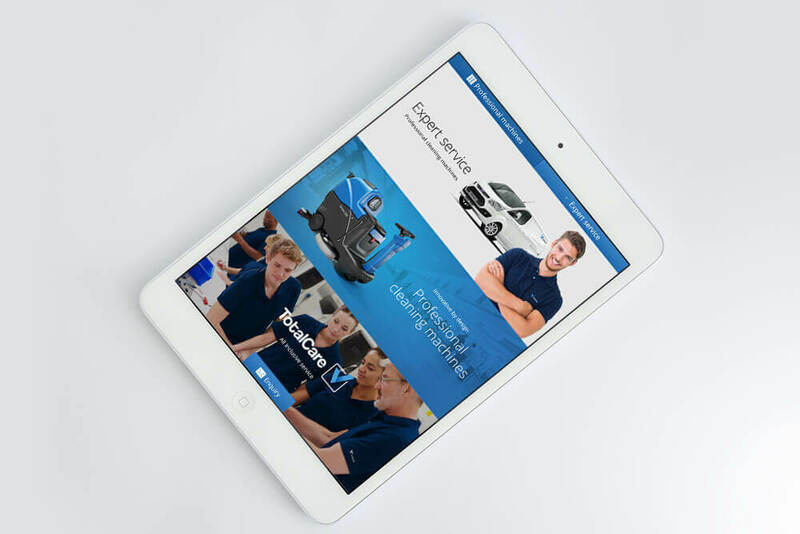 iPad app showcasing all of the products Vaclensa supply, fully interactive with data capture form that can be pulled back once offsite. New revamped website – the e-commerce section is to follow. Brand and service promotional video to play throughout the show. 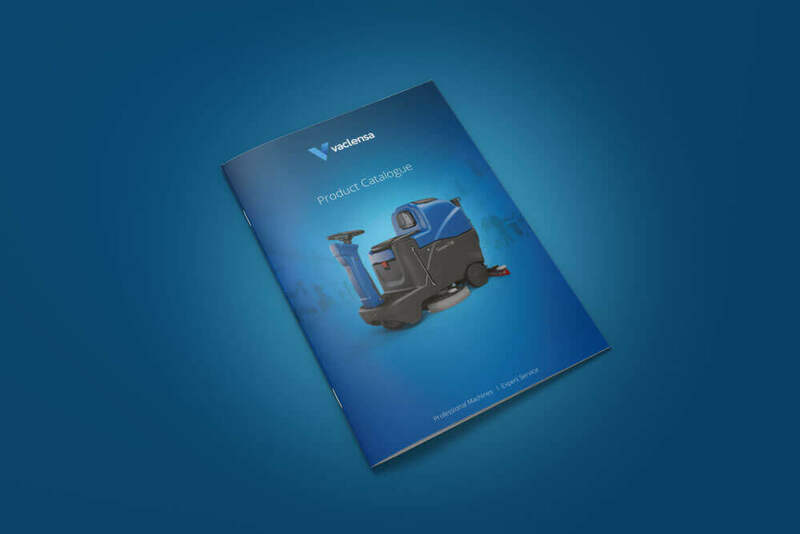 Main product prefect bound brochure. 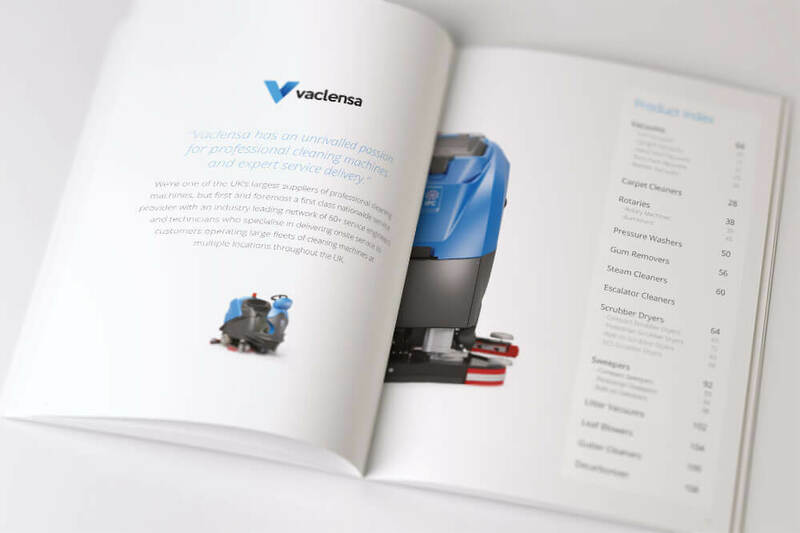 Service brochure – both designed, art worked and printed in record time. We are very proud of what we achieved and want to share the results with you too.